Delimiter’s Phoenix Colo runs from our central Phoenix facility. At this site we also run our dedicated servers, VPS and Cloud Compute services. Our Phoenix facility is well connected and sits on our East-West crossroad. Network reaches west to Los Angeles, North West to Las Vegas and East to Dallas. 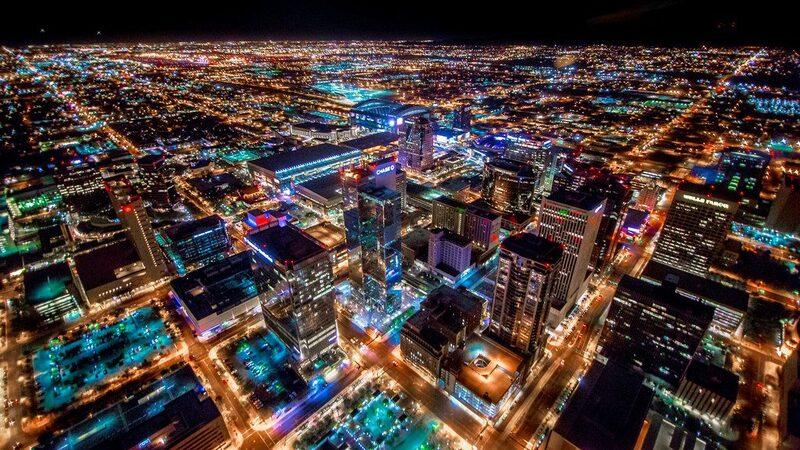 Phoenix has a low instance of natural disasters and an abundance of low cost electricity. Delimiter’s network offers a high level of network redundancy by interconnecting with our core network in 3 locations. As with all of Delimiter’s datacentres, we are physically located in a primary business area; we are not located out in the suburbs and backhauling traffic.